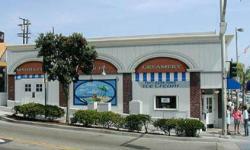 Welcome to Manhattan Beach Creamery in Manhattan Beach, California in the United States. We are an old-fashioned ice cream parlor, nestled by the beach in southern California, making and serving super premium ice cream, homemade on the premises. Our goal at Manhattan Beach Creamery is to make having an ice cream a fun experience for all your family in our Cape Cod style store. We also cater children's parties on the premises, please contact us to learn how we can make your child's party an unforgettable experience. 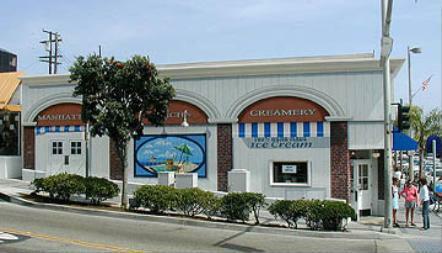 Manhattan Beach Creamery in Manhattan Beach, California, also supports a full production facility. 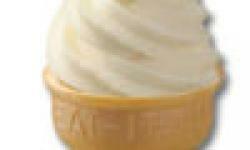 We can develop, produce and distribute a complete line of super premium ice cream to your specifications. All our super premium ice cream, sorbets, sherbets and non fat frozen yogurts are made by hand on the premises. Manhattan Beach Creamery is an independent creamery, established to serve the local residents of Manhattan Beach, California, and visitors to the town. We opened our doors in May 2002 and have been simply bowled over by the response ever since. 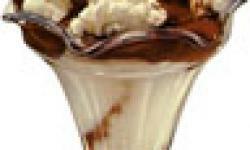 We use the finest fresh and natural products to create the best homemade ice cream. Many of our flavors are established favorites, but we also have some rare treats like Root Beer or Cotton Candy flavor and some unique flavors such as Nutella or Apple Blackberry Sherbet.